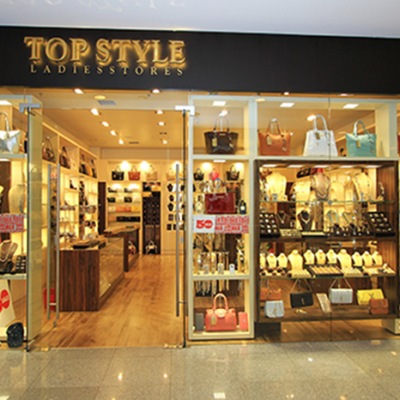 Visit ‘Top Style’ to find a wide range of incomparable accessories that you will certainly love! 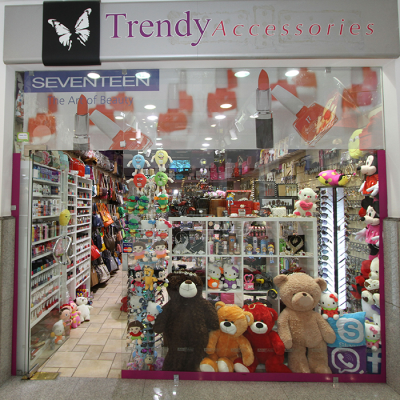 You can find a broad collection of accessories at ‘Trendy Accessories’. 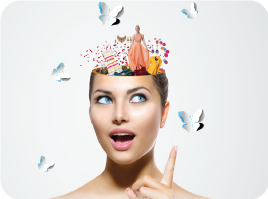 ‘Zaza’ sells everything related to women’s beauty.’ Zaza’ aims to satisfy every woman’s needs. 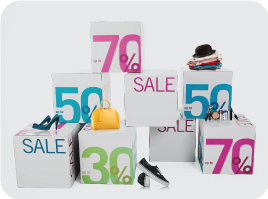 ‘Zoya’ offers different accessories, perfumes, and makeup to its customers.